The crews from the Mayibuye Show, Intersection and Culture Clash combined their superpowers to host a forum in Argyle Square, Carlton last weekend. The presenters, all part of SYN Media’s Diversity Programming, discussed diverse faiths, foods and cultural expression and played some great music. There was some dancing too! 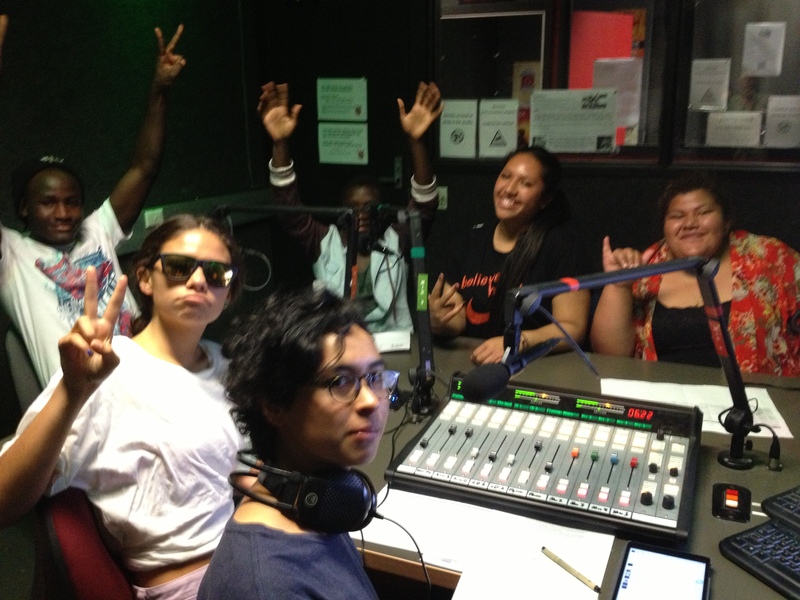 You can listen to the program on Friday 21 March – Harmony Day – from 1pm until 2pm to find out why radio is important to the young people who make it. 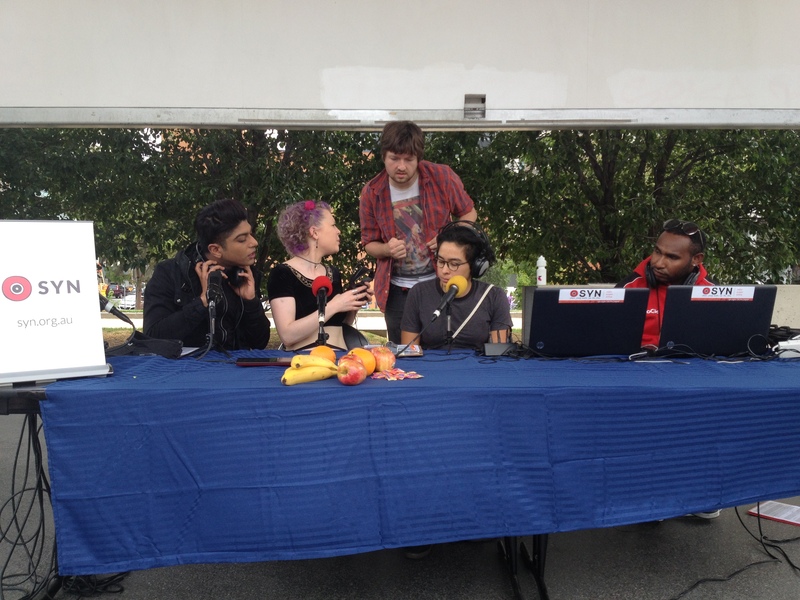 John, Cordelia, Hui-Chin and Lucius chat with Education & Training Manager, Jonathan Brown, during the 2014 Harmony Day Special Broadcast. The Cultural Partnerships Program is supported by the Department of Social Services. Two brand new shows went to air on Saturday 8 February 2014; The Mayibuye Show and Culture Clash! 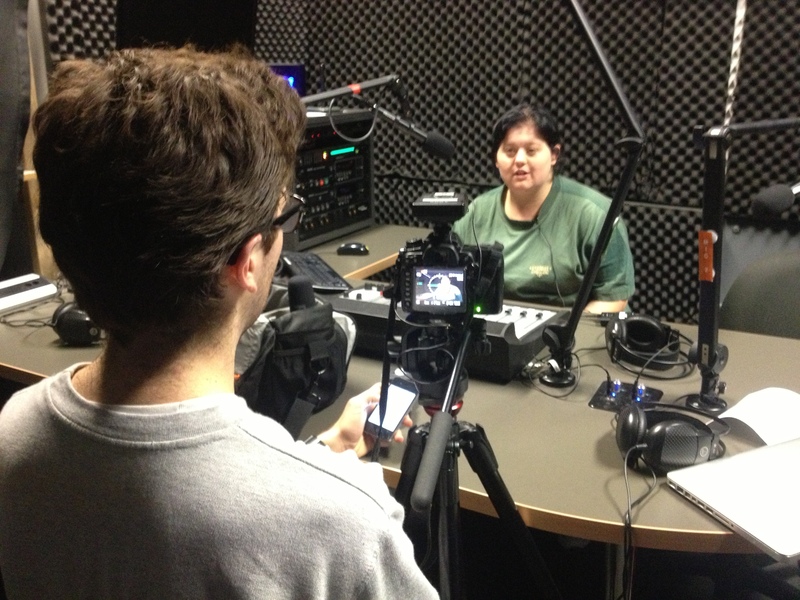 The shows were created after two days of intensive radio training and a day long content development workshop. Mayibuye will be on air from 8 February until 19 April from 10-11am as part of SYN Media’s Cultural Partnership Program supported by the Department of Social Services. Culture Clash is produced and presented by a crew who hadn’t met before singing up for SYN Media’s Cross Culture Perspectives in January. Culture Clash will be on air from 8 February until 19 April from 11am-12 noon as part of SYN Media’s Cross Culture Perpectives project supported by the Scanlon Foundation. Hands up if you like being on the radio?! 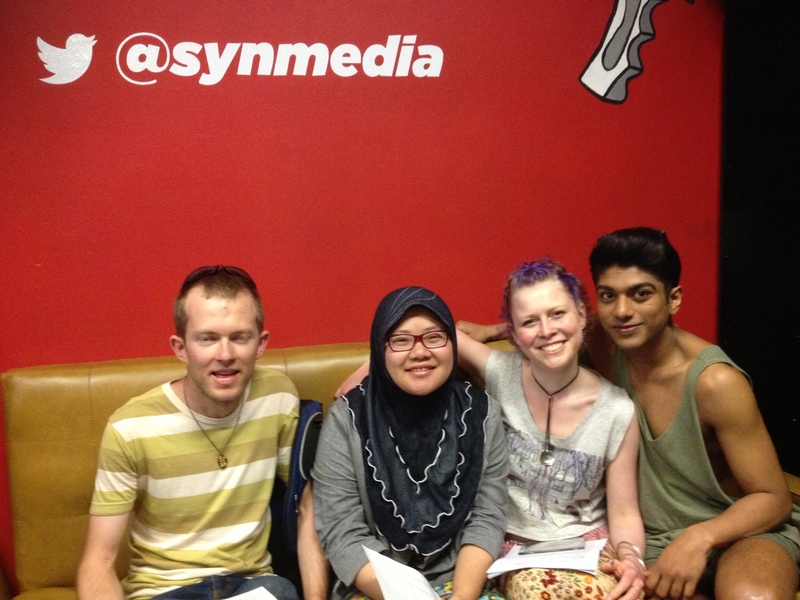 SYN’s multifaith show Intersection returns for another season, ready to Empower, Inspire, Discover at the Intersection. Intersection can be heard from 12-1pm each Saturday. 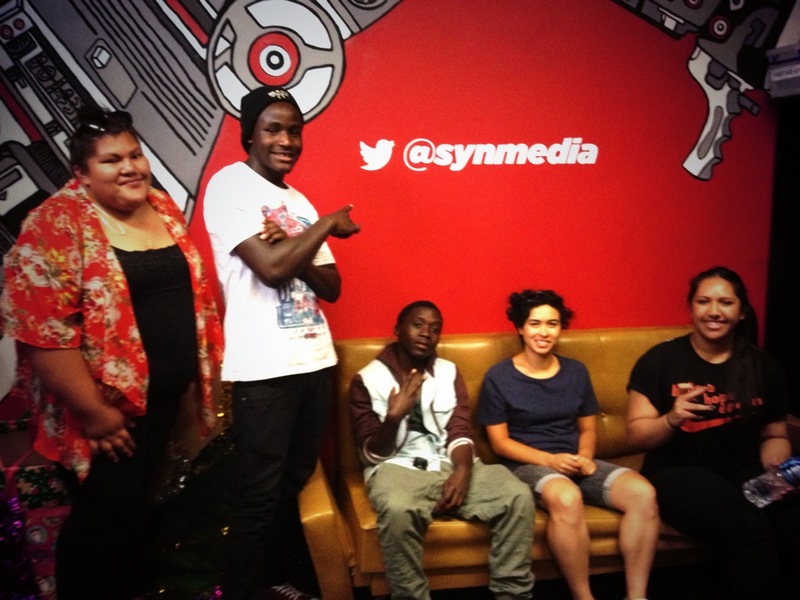 Congratulations to the program for being nominated for a SYN Award in the Diversity Program of the Year category. Change Reaction and Raise the Platform are the other nominated programs.